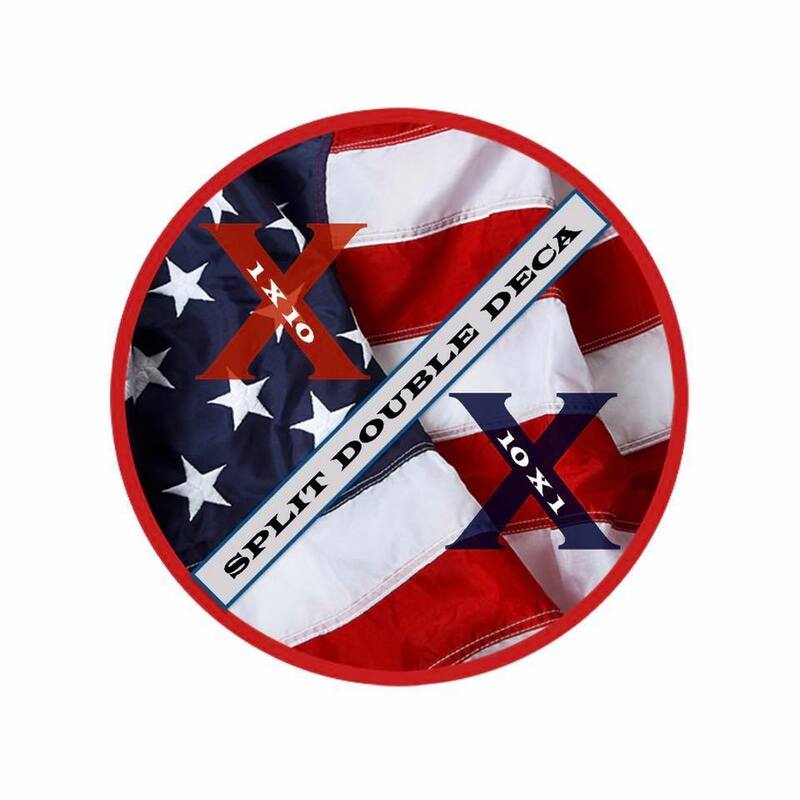 Coronado resident and former Navy SEAL, Mark Blore, is currently attempting a Split Double Deca. What’s that, you ask? A Split Double Deca combines the two types of Deca Ultra triathlons: the one per day format, followed by the classic format. 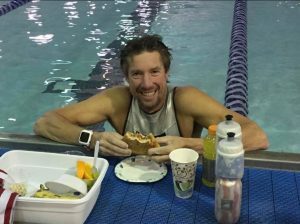 One a Day (1×10) – consists of doing an Ironman distance triathlon (2.4 mile swim, 112 mile bike, 26.2 mile run) each day for 10 consecutive days. 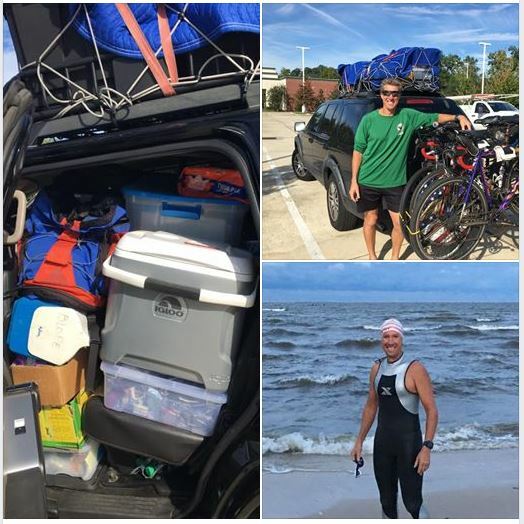 Classic Deca (10×1) – consists of completing 10 times each regular distance (24 mile swim, 1120 mile bike, 262 mile run) and must be completed in 13 days. 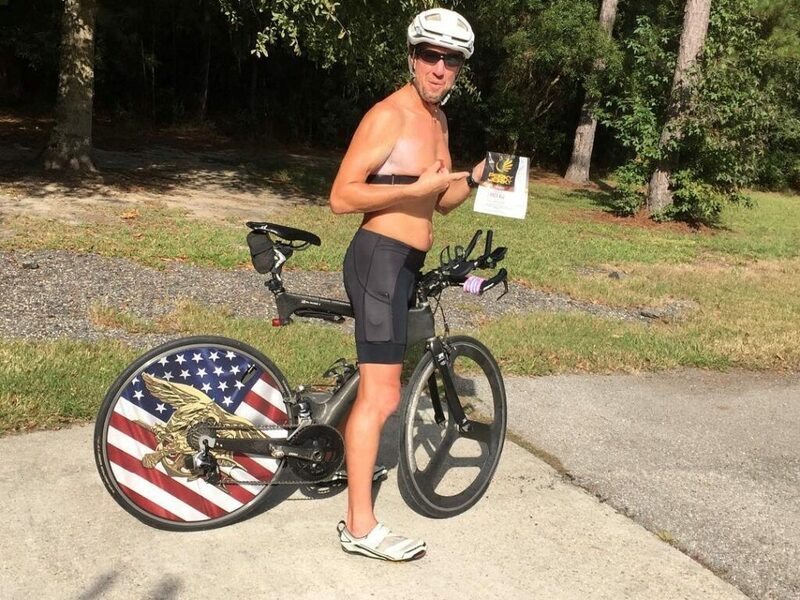 Inspiring Mark to make this attempt are two causes that are important to him, Lilly’s Warriors and the Navy SEAL Foundation. Mark started the one-a-days on October 27 and finished those 10 on November 5. 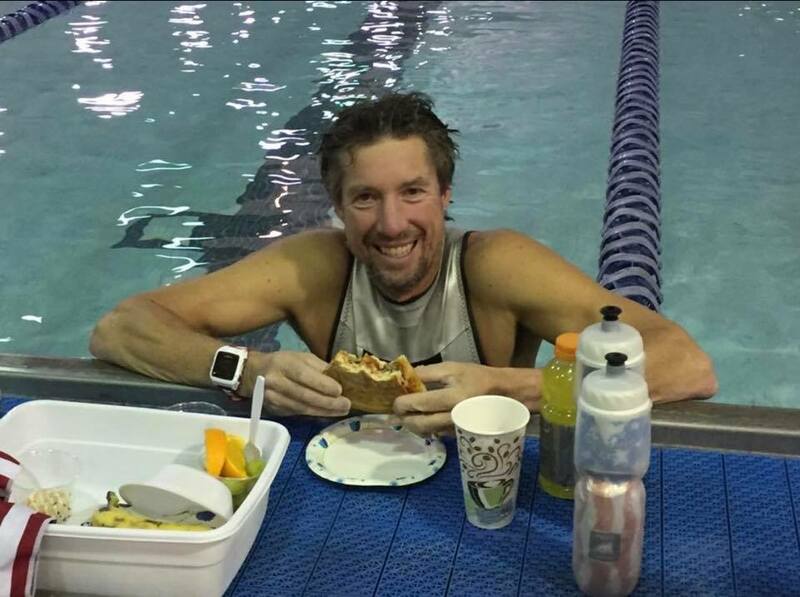 He has now also finished the swim portion (24 miles) of the Classic DECA and is on to the bike portion (1120 miles). Mark will be following the IUTA iutasport.com rules set forth for a DECA Triathlon. Swim: Indoor or outdoor, pool or open water allowed, wetsuit allowed, no fins or other accessories to aid in propulsion. Bike: Must be outdoor, no drafting, no trainers, and no ellipticals. Run: Indoor or outdoor, no treadmills, no pacers and no aid in forward momentum by others. 24 hour clock for the One-a-Day and 13 days for the Classic.